Soper of Lincoln Christmas Draw – Tickets Now Available! The Soper of Lincoln Christmas Draw Tickets are now available from the team managers. We are proud to have partnered with Soper of Lincoln again, who will provide first prize of a BMW for a weekend. Up to another 50 prizes are to be won, including cash, hampers and electrical goods! 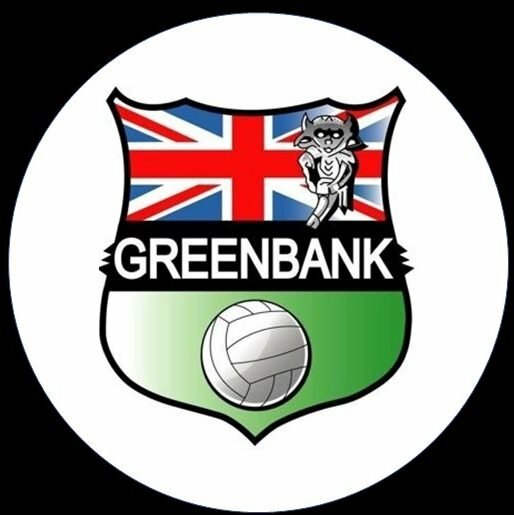 We are proud of the football club that Greenbank has become. Part of this success is solely down to the great interest we have for our Christmas draws. We urge you all to speak with friends and family to sell as many tickets as possible.